Bruce Springsteen and the E Street band are on tap for five concerts in their home state of Jersey. 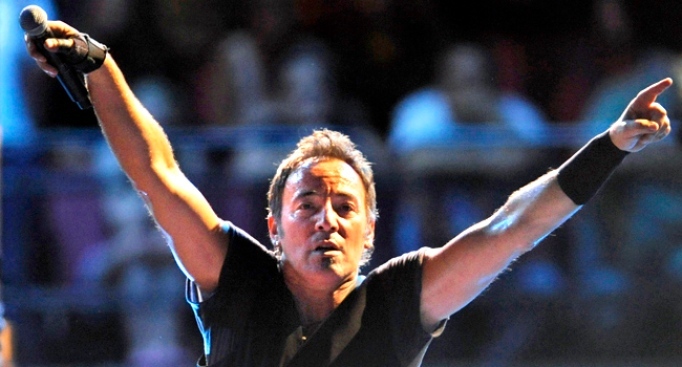 Did you get shut out from buying tickets to the upcoming Bruce Springsteen concerts at Giants Stadium? Well, Boss fans, today might be your lucky day. More tickets are coming available due to production releases and include general admission and reserved seats for all five dates. Bruce Springsteen and the E Street Band will be playing on Sept. 30, Oct. 2-3, 8-9. Jersey boy Springsteen will be the final major musical act to play Giants Stadium before the 33-year-old venue is demolished. It is unclear how many news tickets will be released, but tickets will go on sale at 2 PM today and can be purchased at the IZOD Center Box Office, online at Ticketmaster and by phone at 800-745-3000 or at any Ticketmaster outlet.